HVAC systems run on refrigerant, which requires special handling because of EPA regulations. There are rules that must be adhered to when doing refrigerant recharging and refrigerant recovery services. Downey Heating and Air Conditioning is fully trained to provide the service you need for your Refrigerant recharging and recovery needs. 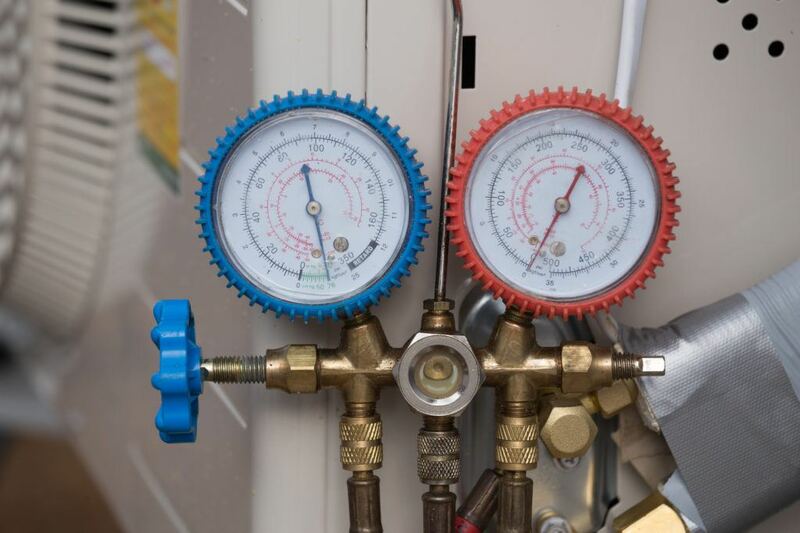 Downey Heating and Air Conditioning service technicians have been trained to handle all refrigerant recovery projects quickly, efficiently, and in line with all regulations that apply. In addition, if your system is in need of refrigerant recharging, they can provide this service as well. If your residential air conditioning system or commercial HVAC system is running warmer than you like, contact Downey Plumbing and let one of our refrigerant recharging experts provide you with expert service at an affordable price.